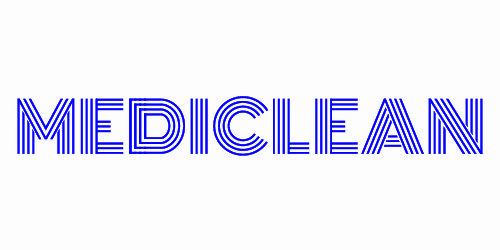 Mediclean have more than 20 years of experience manufacturing cleanroom Anti-static Cleaning Swab. Electro static discharge can damage electronic components during production. It is critical to select a professional ESD Static Control Swabs to prevent the damage from static. Mediclean`s ESD Anti-static Polyester Swabs PS768 is ideal for cleaning static sensitive components. The swab head is bendable, which is ideal for hard-to-reach surface such as camera optical lens. Looking for ideal Electro Static Dissipative Swabs Manufacturer & supplier ? We have a wide selection at great prices to help you get creative. All the Texwipe Alpha TX768 Swab Sticks are quality guaranteed. We are China Origin Factory of FoamTec CleanWIPE ESD Safe Swab. If you have any question, please feel free to contact us.